Vonnie Brown was born of Norwegian-American family, whom she credits with her love and appreciation of cultural tradition. She holds a Master of Science degree and has taught dance at the secondary and university levels in North Dakota, California, Utah, Washington, and Louisiana. She has also taught in Japan and in the Czech Republic. Vonnie has taught at most of the major folk dance camps, including California Kolo Festival, Kentucky Dance Institute, and the Florida, Maine, Mainewoods, New England, Stockton, and Texas Folk Dance Camps. She has also taught many workshops around the country, including those at the Denver Viltis Festival, Laguna Beach Festival, San Antonio Folk Dance Festival, Washington State University Festival, and Wisconsin Folklore Village. Beginning in 1972, Vonnie was instrumental in bringing recreational international folk dancing to Louisiana. 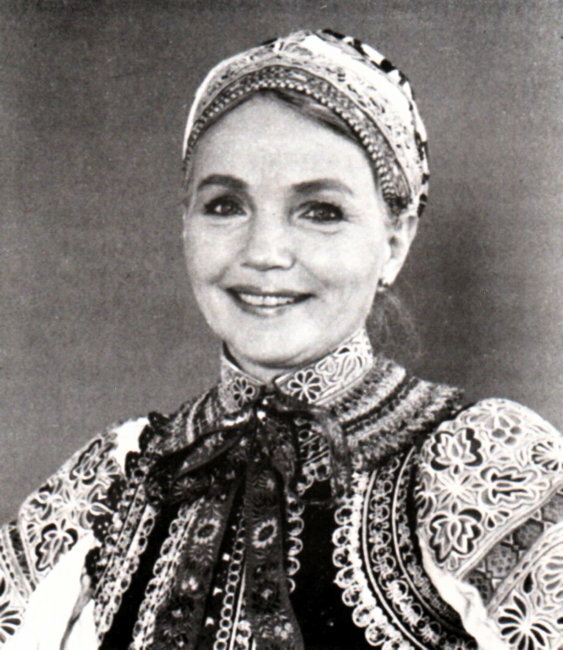 She is the artistic director and choreographer for the "Karpaty" Folk Ensemble of Baton Rouge which she founded in 1972. Karpaty accepted two official invitations from the Slovak and Czech Republics to participate in various seminars and performance tours. In 1995, she organized and conducted a dance seminar and folklore tour to the Slovak Republic. 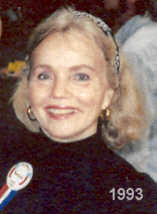 Beginning in 1976, Vonnie made annual trips abroad to study and research dance, primarily in Central Europe (including the Slovak and Czech Republics) and Eastern Europe (including the former Yugoslavia). During her travels she has gathered together a superb collection of folk arts, including original costumes and music instruments. In 1986, Vonnie received the San Antonio Folk Festival annual award for outstanding contributions in folk dance. 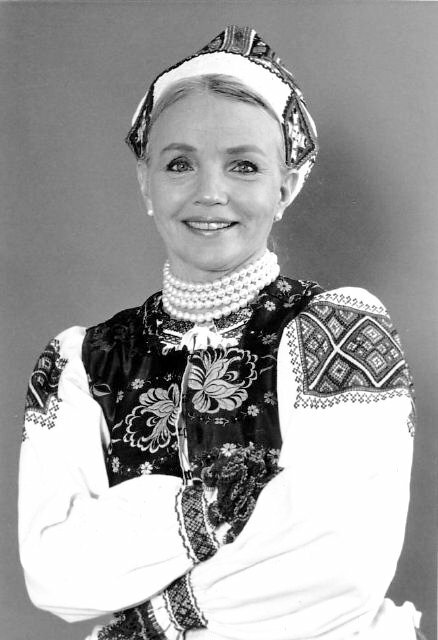 In 1993, The National Folk Organization of the U.S.A. (NFO) honored her, and Slovak government recognized her for the work she has done in the preservation and dissemination of Slovak dance and folklore. Vonnie been very active in the NFO, including serving as the organization's president. She was elected president of the NFO for the period 1999 to 2003. Vonnie has had numerous articles published in professional journals. She founded and for 19 years edited the folklore newsletter Folk Dance Scene - Baton Rouge. Dances Vonnie has taught include Audrey's Karička, Basistovska, Čardáš z Hone, Čerešnka še Kivala (aričika), Čukom, Cofava, Čerečenka še Kivala, Danish Dance of Greeting, Dvojkročka, Do Šaflika, Gajdošsky, Karička z Parchovian, Kendime, Kinderpolka, Krućená, Louky, Marhanska, Mazurka from Záhorie, Pardubačka, Parchovanský Čardáš, Pilky, Sarisska Polka, Sekerečka - Bašistovska, Šotyš from Záhorie, Tance z Kracunoviec, Trasený Čardáš, Sekerečka/Basistovka, Shoemaker's Dance, Sotyskaya, Starobabská, Starodávný, Sudeten Spinradel for Three, Tance z Karcunoviec, Tancčuj Vikrucaj, Ukl'akovaná, Zatáčaný, Zemlánska Karička, and Vychodoslovenske Karičke.